I remember when I accepted the challenge to change my lifestyle, one of the biggest struggles that I had was the drastic change that I need in my food intake — and that was just 6 months ago to be exact. My greatest learning from it was the discipline that I was able to establish within myself and of course consistency. Almost all of us knows it — the key to being healthy is always and will always be 80% right food intake and 20 exercise. The thing is, we always have these negative thoughts that healthy food is bland, boring, and complicated. But eating a healthy diet doesn’t have to be always like that. It’s about eating the right amount, right calories without depriving ourselves to enjoy our food. Food must help us feel great and have more energy for the day. The benefits? To improve our health, to be physically fit and even help our mood to become happy and healthy all throughout the day! And last week, HealthyMealsPh has proven that! 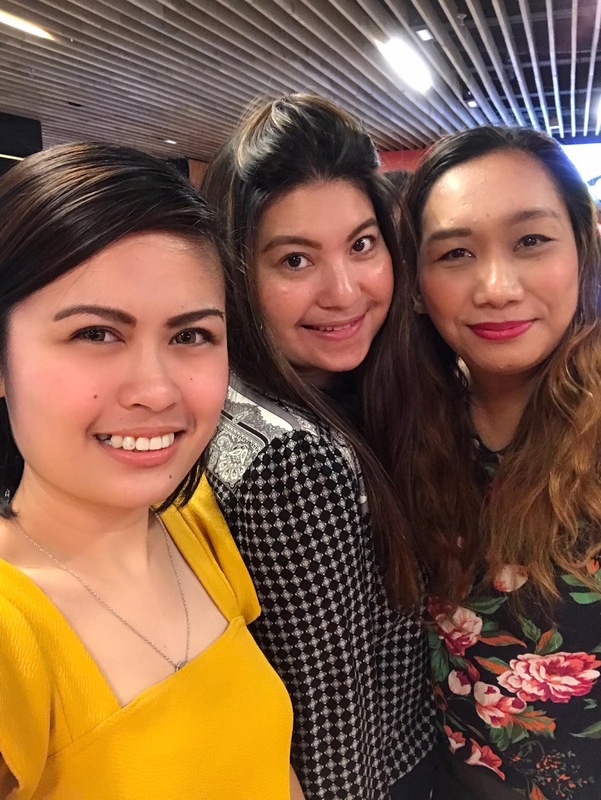 Together with some of my blogger friends, we got to experience and taste what HealthyMealsPh offers in its recently held launch. 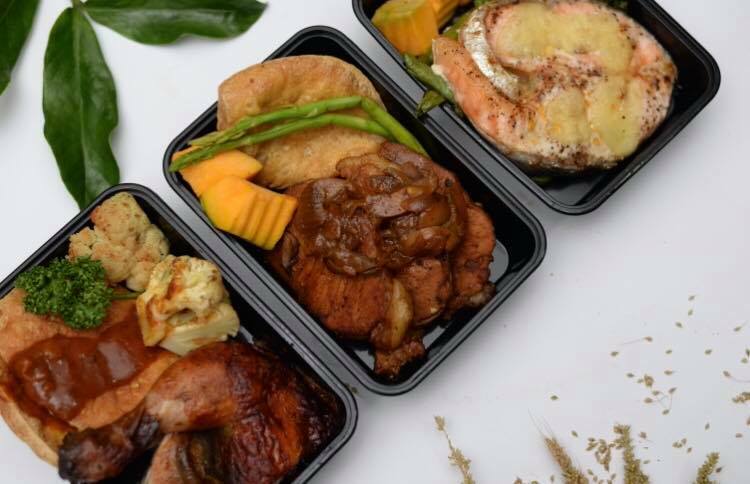 HealthyMealsPh deliver fresh and fast in areas such as Caloocan to Quezon City, Pasig, Valenzuela, Makati, Marikina, Navotas and a lot more! 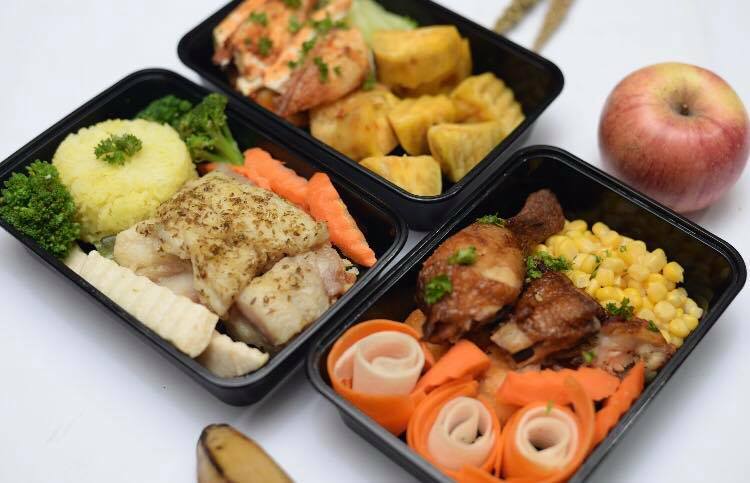 They serve High Protein meals which can give one the energy to get up and go, Ketogenic Meals which is one of the most popular meals worldwide to shed excess weight and improves health and Sweet treats that you can indulge in without the guilt feeling! 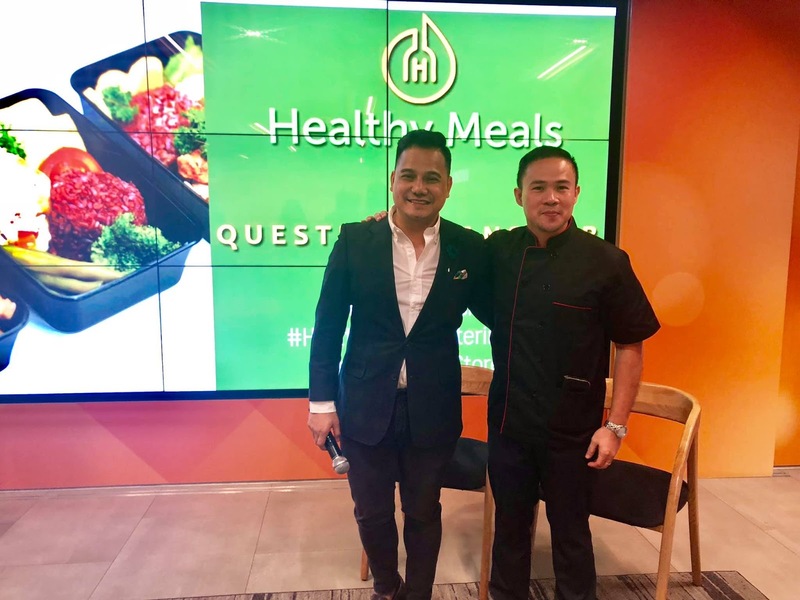 HealthyMealsPh is highly recommended by a lot of celebrities, social media influencers, health enthusiasts, athletes, young professionals and business owners who are always on the go everyday! As they say, when you’re cutting of unhealthy food in your diet, it’s very important that we replace them with real healthy food and focus on how you feel after eating. 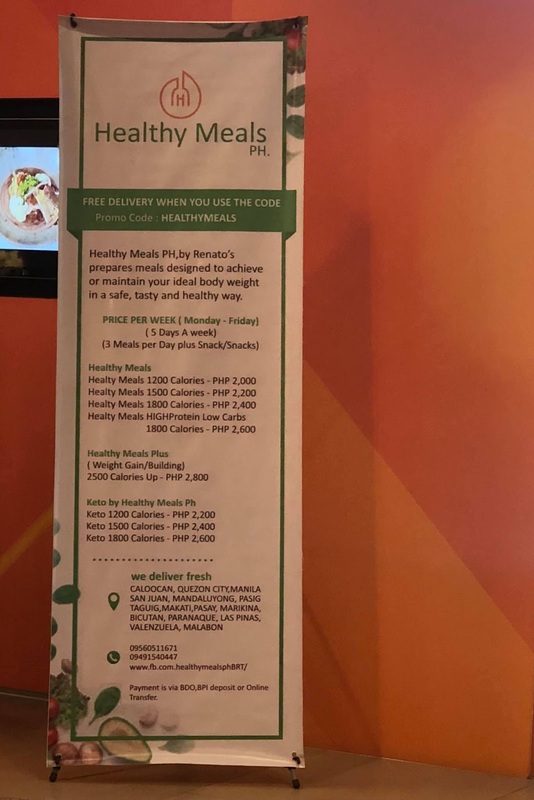 You must feel great and this is what HealthyMealsPh is all about! 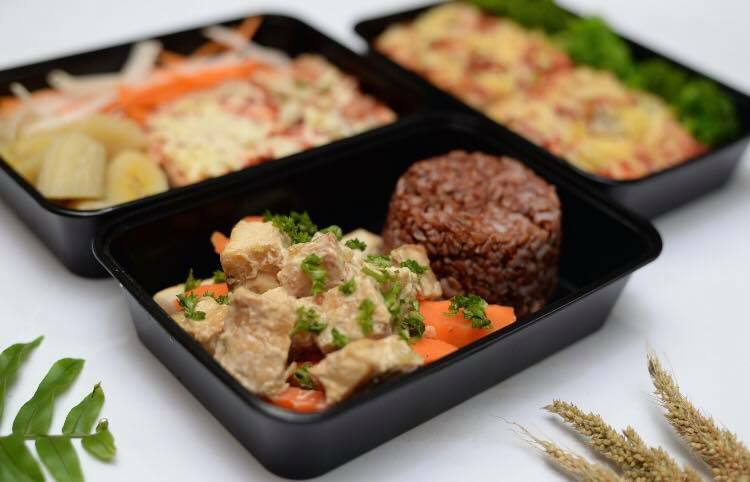 For as low as P2,000.00 to P 2,400.00 (depending on the calories) per week, you can already enjoy the goodness and freshness of food delivered right in your doorstep that you can bring with you anywhere you want!